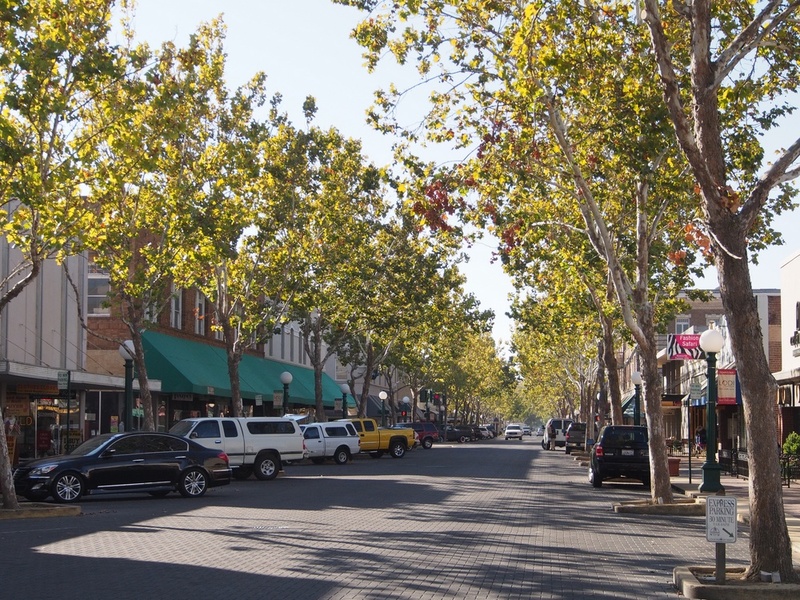 Lodi recently completed a downtown revitalization project and shared their experiences with Lincoln leadership. 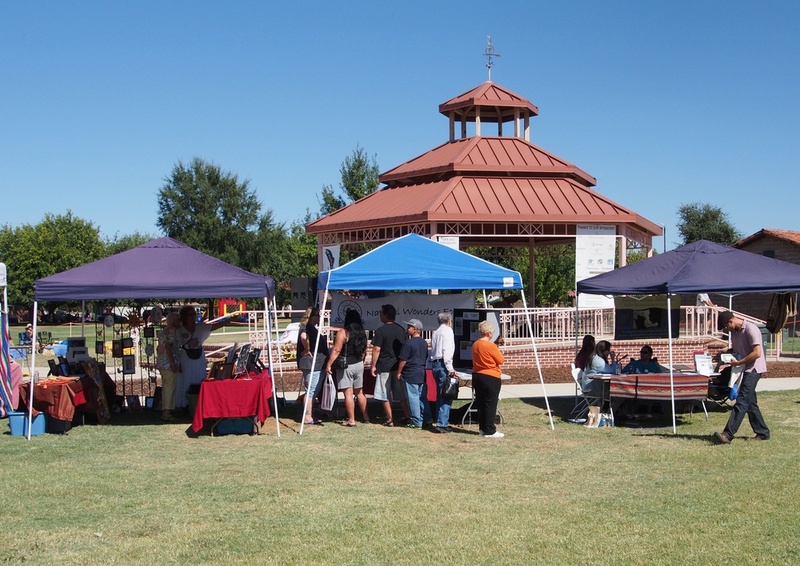 The Lincoln Chamber of Commerce recently conducted a business study trip to another small California city. 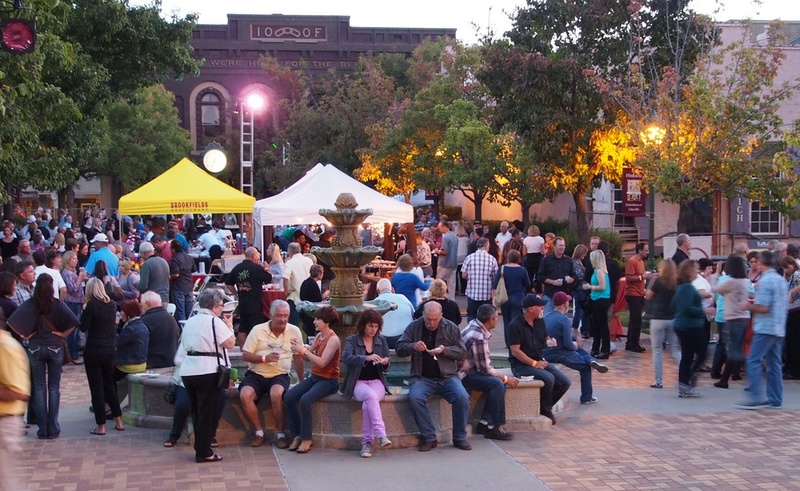 A charter bus filled with 25 “business tourists” from Lincoln’s civic, business and private sectors left at sunrise on Friday, October 18 – bound for Lodi, California. The purpose of the study trip was to visit a comparable city and learn about their challenges and successes with economic development.